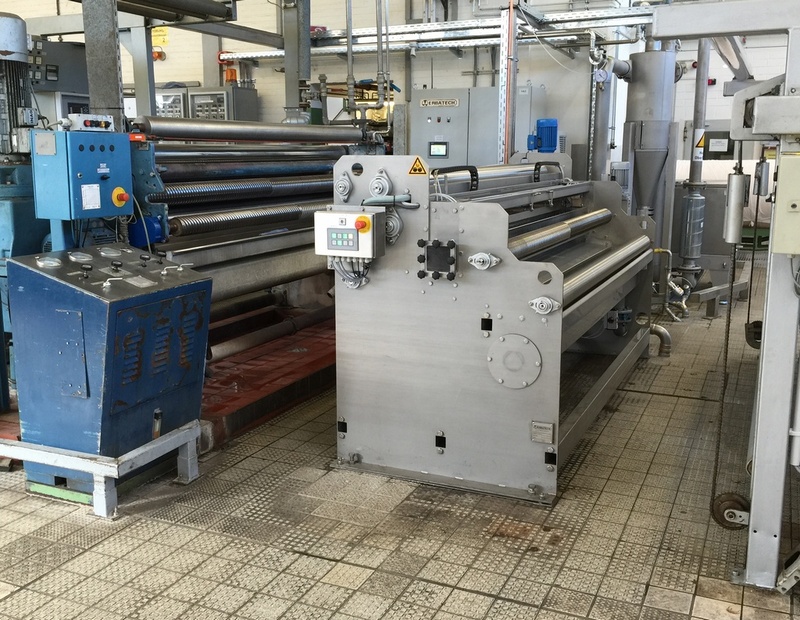 Erbatech foulards are made for the most precise impregnation with as little chemical waste as possible. 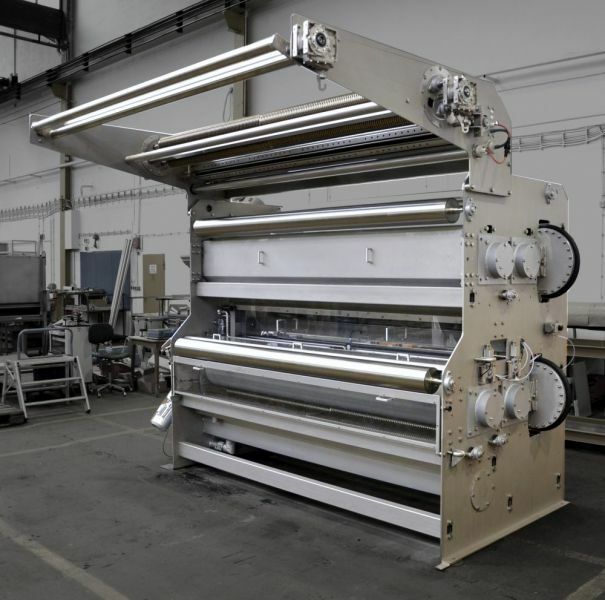 With many different solutions to choose from, depending on your requirements, a SCOUT FOULARD can be equipped with traditional crowned rollers, center-supported rollers or S-rollers. 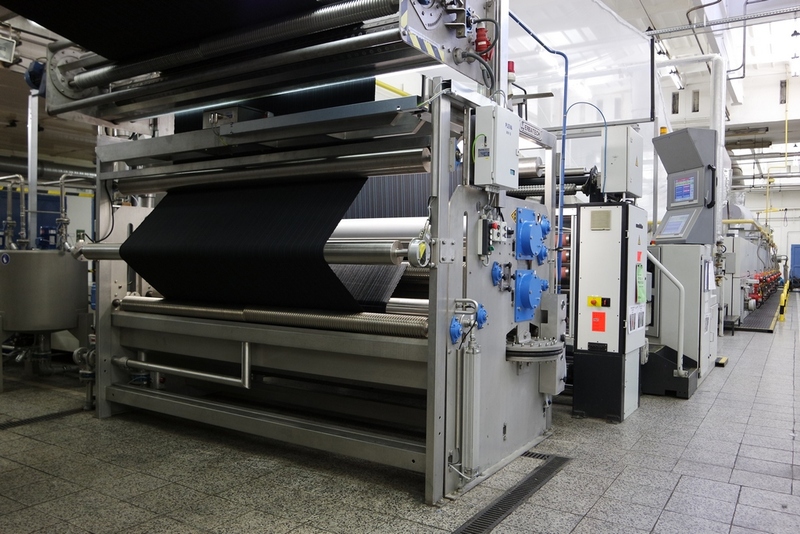 For synthetic fabric applications an integrated vacuum system is also available. 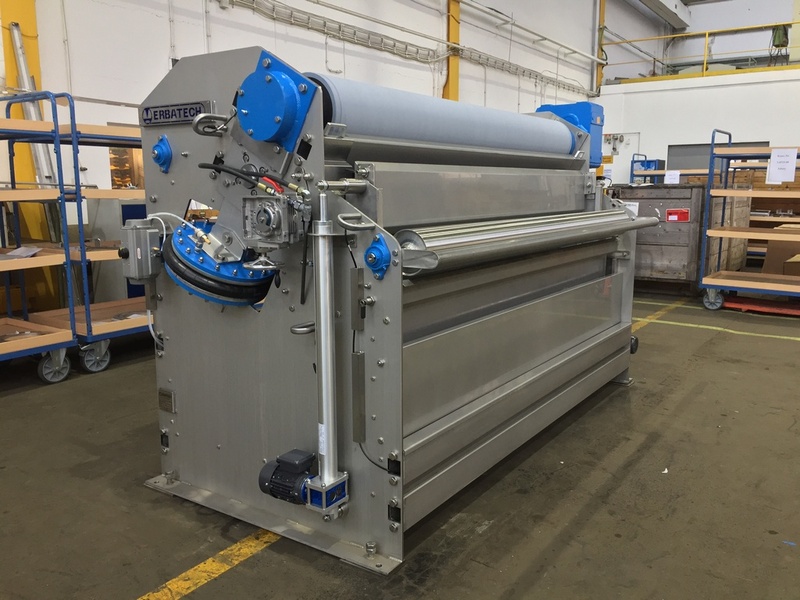 Our foulards are controlled with the latest process control technology and can be made part of any finishing line for wet-on-wet or dry-on-wet applications.